There are some situations with plumbing in a home, where a little homework, using the right tools, and a bit of DIY effort can solve an issue. A clogged toilet, with a plunger, for example, is one of those times. But then there are instances where a simple tool, and doing it yourself, will not solve a problem and you need professional Crofton, Maryland plumbing services to solve an issue. But when are those times? Here are three problems that need a pro to come and help. A plunger or a wrench is not going to fix an issue if you turn on the taps or laundry machines, and no hot water is coming out. This is most commonly an issue with the water heater itself, which will require experienced, licensed Crofton, Maryland plumbing services, or else a problem with the hot water pipes specifically. In either case, the solution is often too technical for a quick, simple fix. A clogged toilet or sink is one thing but a blocked pipe, especially if it is one that is dedicated to sewage, is another matter entirely. When flushing toilets or running taps immediately leads to used water coming back up, a plunger and a difference in air pressure won’t be enough to clear a pipe. Blocked pipes may either be caused by something improper being flushed, such as toys, diapers, or other cloth materials, or even a break and subsequent blockage caused by tree roots. This will require an extensive examination, with modern, high tech tools like plumbing cameras, as well as specific equipment to break the blockage within the pipe. When it comes to fixing a sewage block, always leave this kind of task to the professionals. It may not seem like a big deal if you encounter a leaky pipe, but if the cause of that leak is a burst, bring in the professionals. A burst, such as pipes cracking due to water freezing into ice and expanding, can lead to major water damage for a home, and even flooding. A little bit of sealant isn’t going to fix a problem like this, as the crack will spread in time throughout the rest of the pipe without proper professional attention. 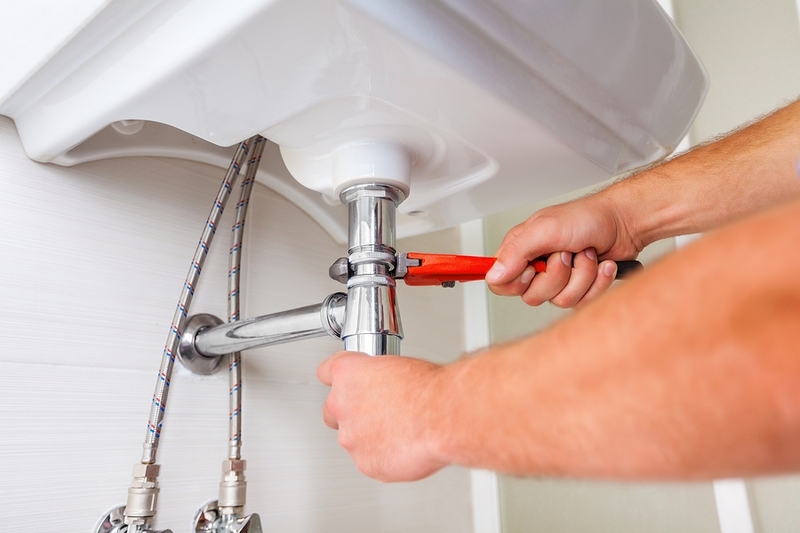 Crofton, Maryland plumbing services should always be consulted when you’re looking at a major plumbing issue. Sometimes trying to save money can cause more damage—and require more expensive repairs—than just going to a professional in the first place.